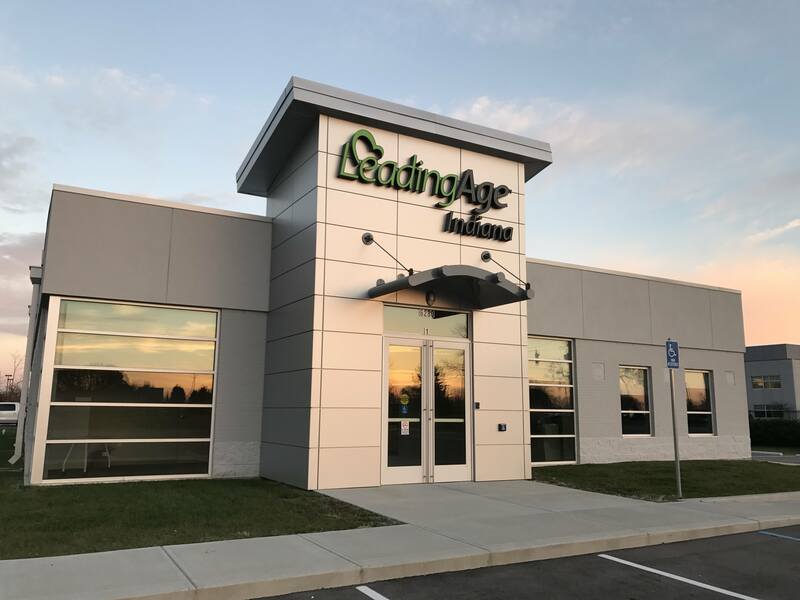 Keystone Construction served as the General Contractor for the Leading Age headquarters in Indianapolis, Indiana. 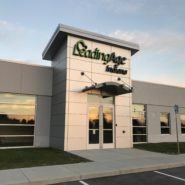 The 6,000 square foot building, which will also serve as the firm’s main training and meeting center, was built at the Northwest Technology Center near 96th Street and Zionsville Road. The facility opened in 2015. Leading Age is an association representing not-for-profit services and facilities for the elderly. 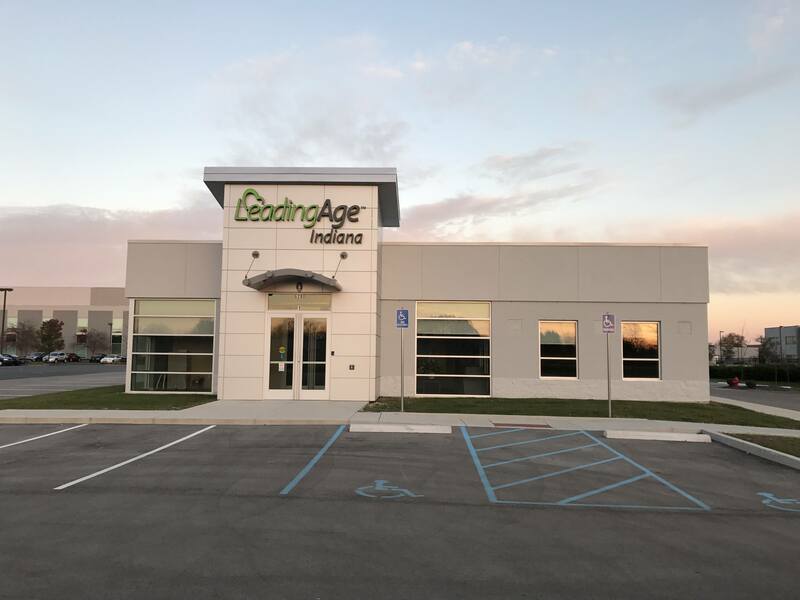 Members are non-profit organizations that provide high quality health care, services, and housing for over 25,000 seniors throughout Indiana.